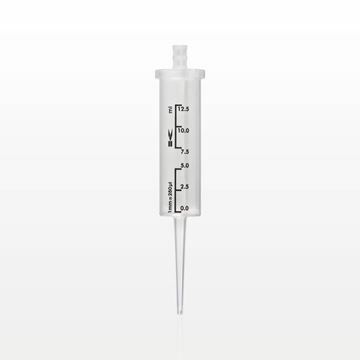 Dose out up to 1 ml of liquids with this graduated polycarbonate syringe. 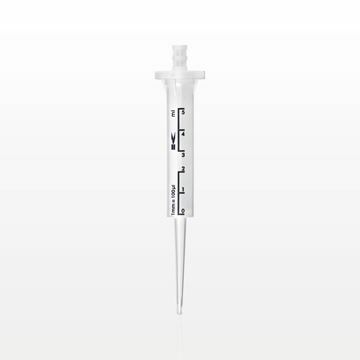 Dose out up to 3 ml of liquids with this graduated syringe with luer lock. 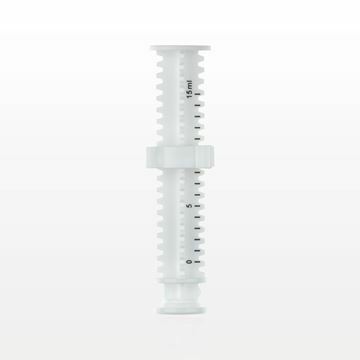 Deliver fluids with this 15 ml dose syringe barrel with cap which fits Part #C5002. Control level of fluid flow with this 15 ml dose syringe plunger with ring which fits Part #C5001. 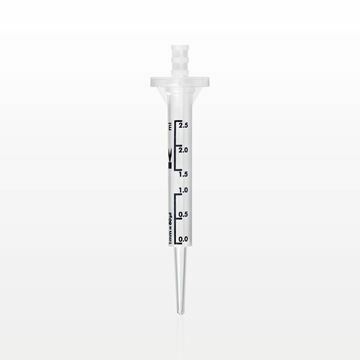 Dose out up to 0.25 ml of liquids with this graduated white Medallion syringe with fixed male luer and convenient handles for a better grip. Dose out up to 3 ml of liquids with this graduated Monoject syringe with luer lock. 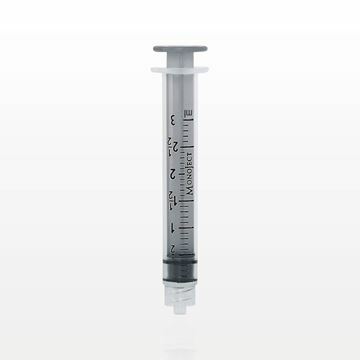 Dose out liquids with this graduated Medallion syringe with fixed male luer. The management of liquids is performed more easily with bulk syringes from Qosmedix. 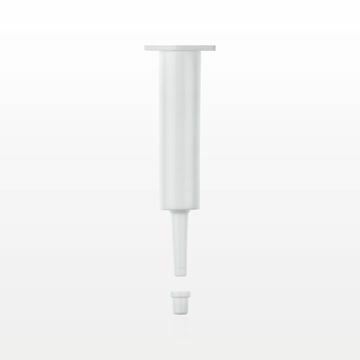 Our graduated, non-sterile syringes come in bulk packaging and are used to pull fluids from containers for dispensing. 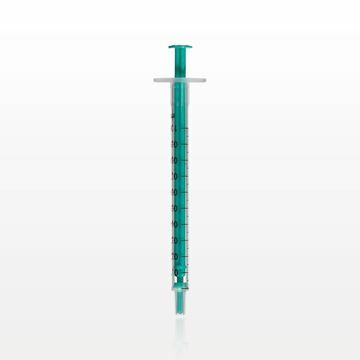 Qosmedix offers a wide syringe selection, with color, size and luer options to meet specialized needs. Our inventory includes trusted brands and popular designs. We have dispensing syringes with long, narrow tips and clear, smooth barrels. They simplify liquid measurements and ensure exact amounts are dispensed. Standard plastic syringes in 1-3 ml capacities can be organized for usage based on plunger colors, which include blue, red and green. 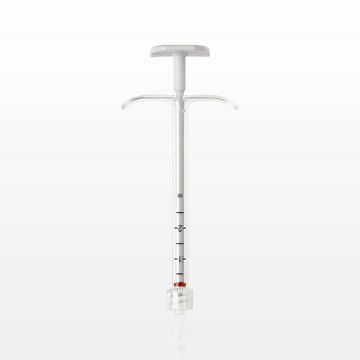 As a top supplier of wholesale syringes, Qosmedix is dedicated to providing a broad selection of styles and volume capacities. We have the reusable or disposable dispensing syringes that meet a variety of beauty, cosmetic and research specifications. Our disposable syringes provide the quality you demand, with the hygiene and convenience you require. Measurement indicator lines are clearly marked on each syringe for precision in dispensing liquid. Reusable dispensing syringes offer another product option. They deliver sturdy reliability for fluid transfers between containers or into product formulations for mixing. We also carry bulk measuring spoons and cups with scaled markings for enhanced mixing accuracy. 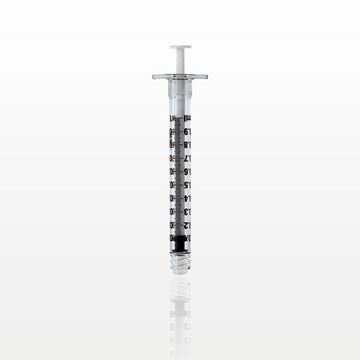 You can experience ease of syringe handling with our wholesale cosmetic syringes. We offer syringes with handles specially designed for more secure management during precision tasks. 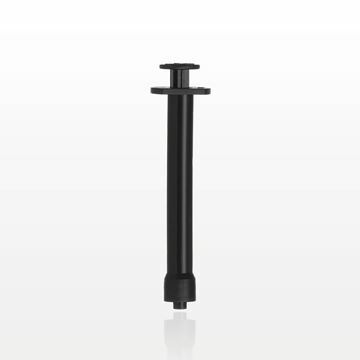 Qosmedix also provides compatible syringe tips and dispenser caps within our inventory of syringe accessories. Please contact us to learn more about syringe styles. 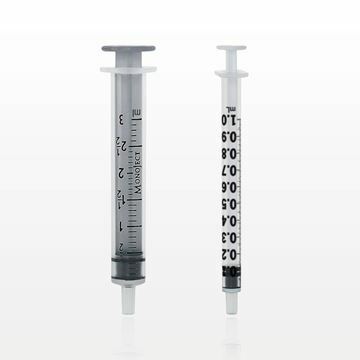 We’re eager to answer your questions so you receive the best syringe for cosmetic applications.